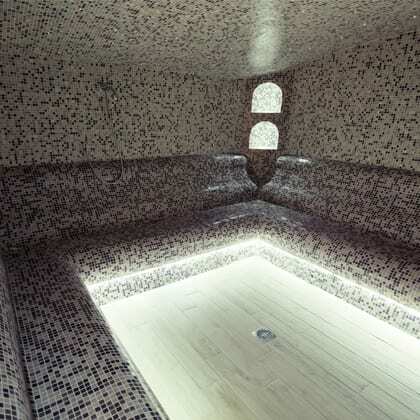 Steam room at Brampton gym will be that extra little treat – every time! We all want to treat ourselves after a hard workout and there’s nothing better than a treat that doesn’t pack on the calories. At our Brampton fitness center, we offer steam rooms in our change rooms. 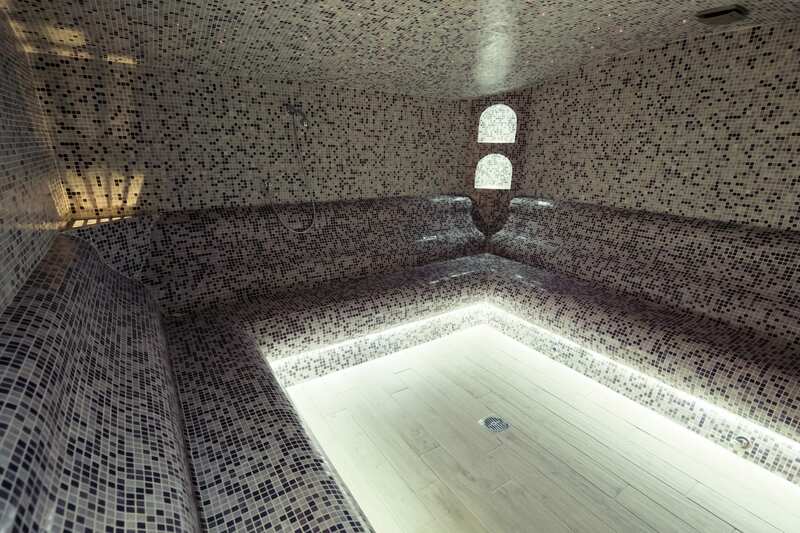 Here, you can unwind and de-stress after your workout and sweat out toxins. Available to all members, we offere eucalyptus steam rooms in both our men’s and ladies’ change rooms. Stop by today and see our steam rooms, and see for yourself why we are the best gym in Brampton.